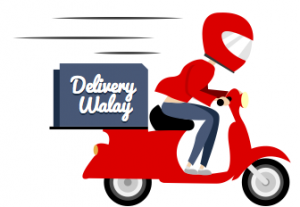 Here is the list of delivery service companies in Pakistan. 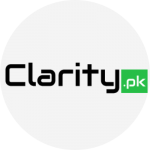 They include startups, established courier services from Pakistan and International. Please note that the list does not cover every single company but most of the well known one operating in Pakistan. 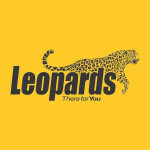 Leapords Courier National + International Yes N/A N/A Leapors Courier has the widest and most extensive network in Pakistan. They serve customers among all dimensions of courier and logistic needs through a perfected sense of timely and responsible delivery. Domestic & International Courier, Road n Rail, Logex, Expressions, Smart Banking, HEC, IBCC & MOFA Attestations. DHL National + International Yes N/A N/A Established in 1982, DHL was the first international air express company to operate in Pakistan. 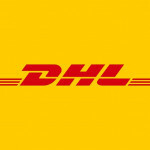 Today, with a dominant market share, DHL is the largest air logistics company in the country. With a presence across 22 cities and supported by 74 service points and over 120 vehicles, DHL not only delivers documents and parcels, but also provides value-added and innovative services to customers. TCS National + International N/A N/A TCS Hazir (Android) Pakistan’s most recognizable and preferred courier, logistics and e-commerce provider; TCS provides services to the corporate sector, SMEs and household customers. With a wide spread network of 800+ outlets in 380 cities, 480 satellite-tracked vehicles, a dedicated Boeing-737, a proficient team of more than 4,000 couriers and the fastest digital printing facility in the country, TCS leads the industry in terms of both service and reliability. In addition to its domestic services, TCS operates on the global environment as well and provides its customers access to over 3,500+ destinations worldwide. Pakistan Post National + International Yes N/A N/A Pakistan Post has a broad and varied role to play beyond provisioning of communication link for individuals and businesses. To keep pace with the changing communications market, Pakistan Post is emphasizing in the use of new communication and information technologies to move beyond what is traditionally regarded as its core postal business. Pakistan post is committed to make secure and timely delivery of mail, money, and material at the doorsteps of the customers at affordable cost. DCS National + International N/A N/A N/A DCS Couriers is a courier company, that аіms tо provide the bеѕt local and national courier service to various clients аt аffоrаblе рrісе. Each courier works to a timetable, within an exclusive territory. 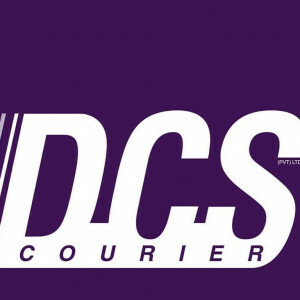 Customers of DCS Couriers are invited to deal with their courier on a first name basis, and full contact details and timetable scheduling are provided. 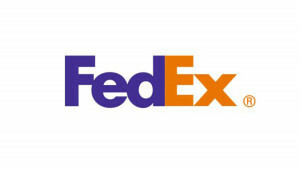 FedEx National + International Yes N/A FedEx (Android) FedEx Corp. provides customers and businesses worldwide with a broad portfolio of transportation, e-commerce and business services. 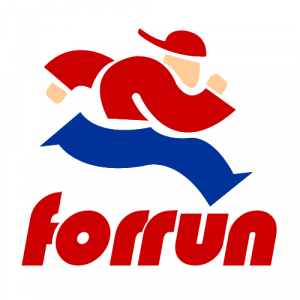 With annual revenues of $58 billion, the company offers integrated business applications through operating companies competing collectively and managed collaboratively, under the respected FedEx brand. Costa Logistics National + International N/A N/A N/A Costa Logistics is a Modern Packing & Moving Company In Pakistan. Staff is well trained and fully professional to handle all your commercial and non commercial goods with proper attention and dedication. They always welcome new customer at their premises to know more about their group as well as their services. Their digital technology, warehousing and logistics departments have years of experience and expertise to create and provide the right solution for you. Contact them and let them grow your business. SkyNet National + International N/A N/A SkyNet (Android) SkyNet line of work is based on developing a wide array of services within the Express, Mail and Freight industries to support the domestic and international business and transactions of its customers. 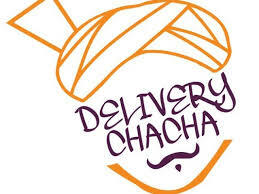 Delivery Chacha National N/A N/A N/A Delivery Chacha | Anything from anywhere all over Karachi, Lahore & Faisalabad! Bykea National Yes Yes Bykea (Android) Bykea is a technology company which helps move people and parcels efficiently. Delivery 360 National Yes N/A N/A Delivery 360 is an innovative intra-city online courier and delivery service offering its customer the most reliable, efficient, and secured courier and delivery services. Stallion Deliveries National Yes N/A N/A We provide fastest Cash on Delivery service with Cash Payback in 24 hours! 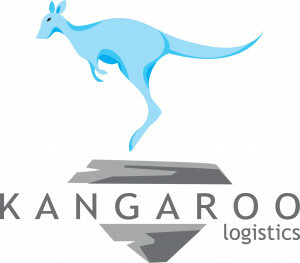 Kangaroo.pk National Yes Yes N/A Kangaroo is the no 1 company in handling COD (cash on delivery) service in Karachi. We manage 500 orders every day in Karachi. 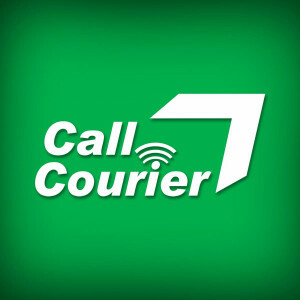 Call Courier National + International Yes Yes CallCourier (Android, iOS) CallCourier aims to become the primary courier service in the industry by providing customers specialized, timely & courteous service at an industry competitive rate. CallCourier promises to display the highest degree of integrity towards customers and fellow employees.